Melissa Histon has featured in many newspaper and magazine articles over the years. A number of these features can be seen below. 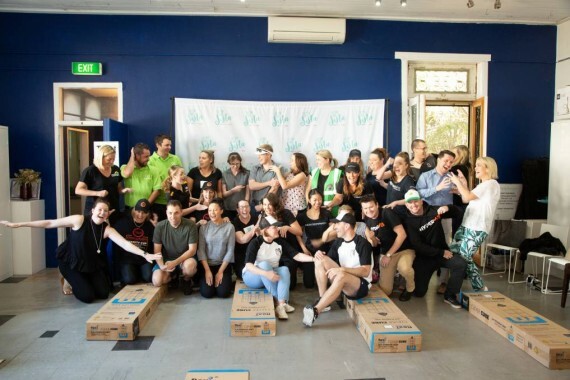 Newcastle businesses have come together to raise funds and have some fun for Got Your Back Sista. 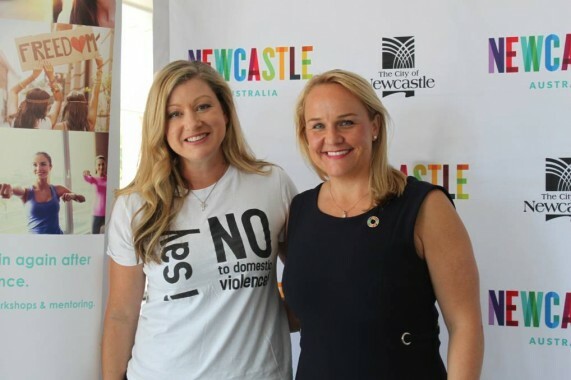 Got Your Back Sista Founder Melissa Histon with Lord Mayor Nuatali Nelmes at the announcement of the luncheon. 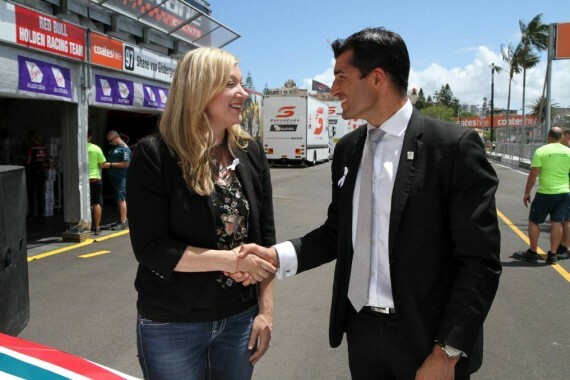 Got Your Back Sista’s Melissa Histon with council interim CEO Jeremy Bath. 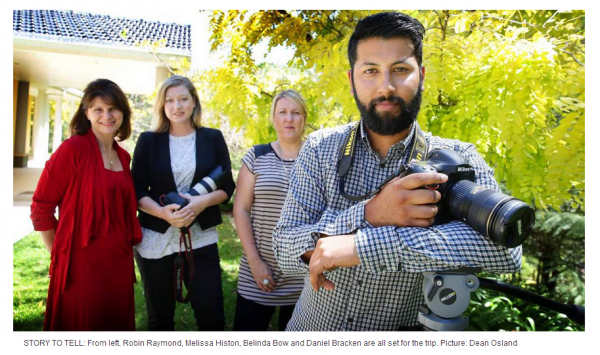 Got Your Back Sista founder Melissa Histon, front at left, with anti-domestic violence advocates Helen Cummings, Scott Williams and Clint Newton plus event supporters. 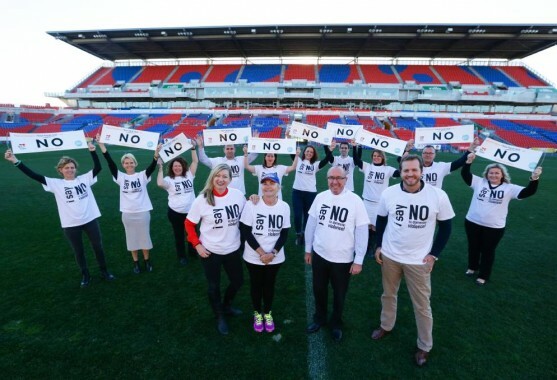 Melissa Histon, Helen Cummings, Scott Williams and Clint Newton will lead the call at Saturday’s Knights game to say “NO to domestic violence’. 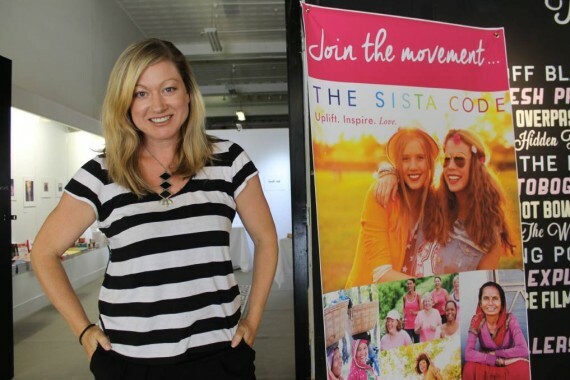 Melissa Histon-Browning has built The Sista Code with a message of empowerment for all women. Jenny’s Place assistant manager Jill Evans and Melissa Histon-Browning sort through a suitcase of donated clothes. 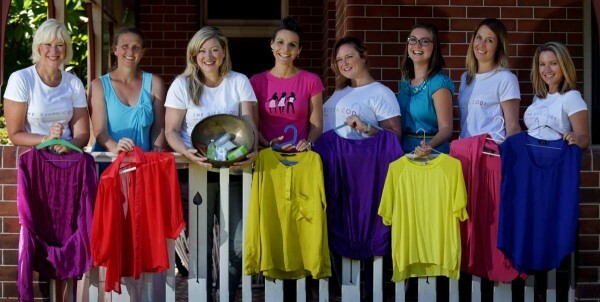 Kim-Cherie Davidson, Natalie Meade, Melissa Histon, Rachel Prest, Nadene Barretto, Lucy Plikss, Grace McLean and Janine Chandler are helping women in need. ON the eve of International Women’s Day, a group of Novocastrians is looking to shed light on the plight of disadvantaged women and children in one of the world’s most remote locations. 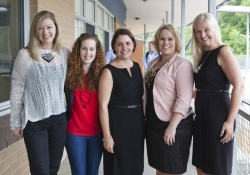 Callaghan College Jesmond Senior Campus wants their students to ‘AIM Higher’ when considering their futures. Melissa’s spirit is captivating. Thrilled to share this beautiful, raw interview with you today. 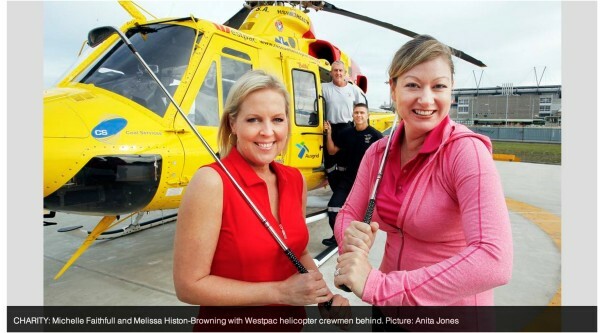 Michelle Faithfull and Melissa Histon-Browning with Westpac helicopter crewmen behind. 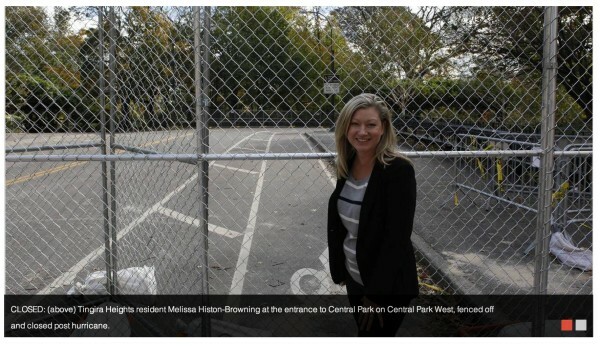 Tingira Heights resident Melissa Histon-Browning at the entrance to Central Park on Central Park West, fenced off and closed post hurricane. 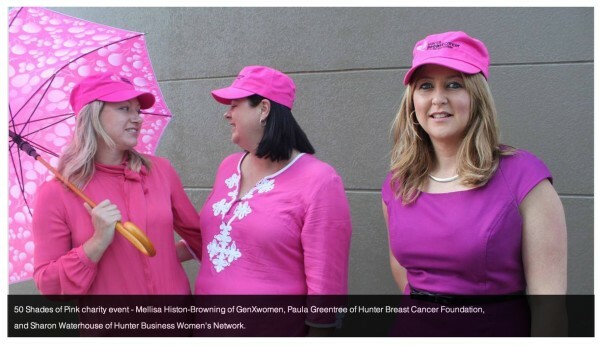 50 Shades of Pink charity event – Mellisa Histon-Browning of GenXwomen, Paula Greentree of Hunter Breast Cancer Foundation, and Sharon Waterhouse of Hunter Business Women’s Network. 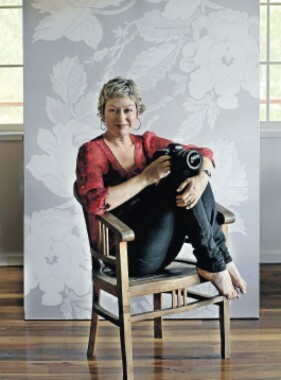 Melissa Histon-Browning at home in Tingira Heights.